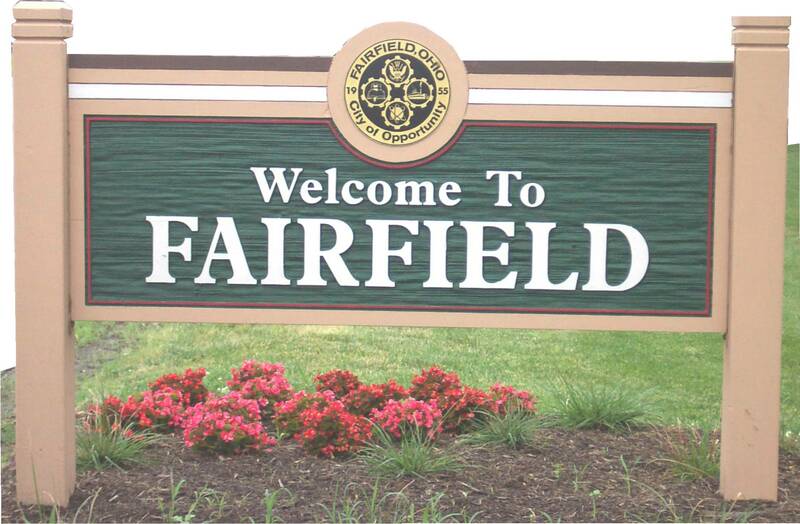 Are you considering buying a house in Fairfield Ohio? Is throwing a pool party on your "to-do list" this summer? A house with a swimming pool is the perfect answer! Below, view homes for sale in Fairfield OH with a swimming pool.